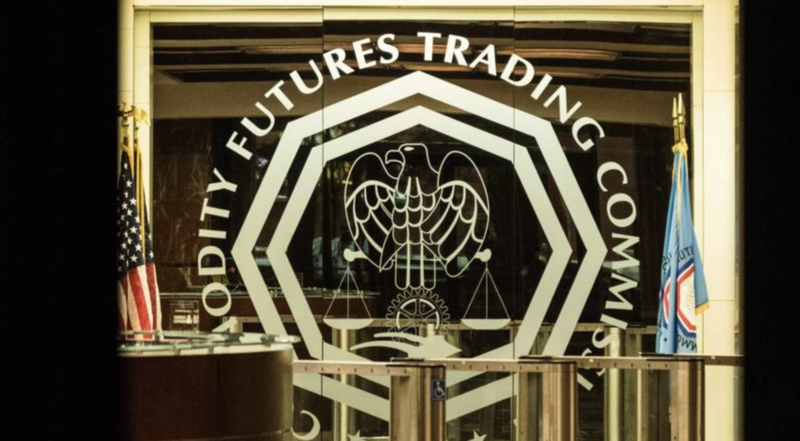 The U.S. Commodities Futures Trading Commission (CFTC) is reportedly still working to define when exactly a cryptocurrency can be deemed “delivered” due to the complexities of cryptographic key management. Referencing past enforcement actions by the agency, CFTC Commissioner Brian Quintenz said at an event last week that officials at the agency are “working very hard to provide a suitable response to that question.” At the same time, he also raised recent media criticism of bitcoin, including the argument that it is a “fraud” as advanced by JPMorgan Chase CEO Jamie Dimon. Yet his comments on the rules for the delivery of digital commodities are perhaps the most significant, coming more than two years after the agency first said it would begin overseeing the trade of cryptocurrencies in the U.S. as commodities. That lack of clear-cut rules in this area – a result of existing regulations clashing with new technologies and the products they facilitate – is what led to a $75,000 settlement in June 2016 for cryptocurrency exchange Bitfinex amid allegations by the CFTC that it did not properly deliver funds to customers. And it was that enforcement action that subsequently sparked a petition by U.S. law firm Steptoe & Johnson LLP to address the matter. In July of last year, the law firm asked the CFTC to provide regulatory clarity regarding the definition of “delivery” in the context of transactions conducted using blockchain-based assets. While Quintenz didn’t offer a clear timeline for release of its proposed rules, he did say that they would be subject to open debate by both the agency itself and its private-sector advisory committee. “Once a proposal comes forward, I expect to request the [Technology Advisory Committee’s] input and feedback as we work to provide regulatory consistency with other commodities … as well as regulatory certainty within which a more constructive trading environment may develop,” he said. In recent days, a number of notable Wall Street figures and financial analysts have taken aim at the cryptocurrency market, with Goldman Sachs CEO Lloyd Blankfein and Morgan Stanley CEO James Gorman joining Dimon by offering negative perspectives on the technology. According to Quintenz, those views – particularly about market speculation – miss the point. Those characteristics – and the benefits and risks they bring – present both challenges and opportunities for regulators like the CFTC, he argued. “But it is important for us as regulators to be aware of the diversity of these potential ledger ecosystems, from the narrow and mostly private to the very broad and incentivized, so we can appropriately estimate risk and regulation,” he said.